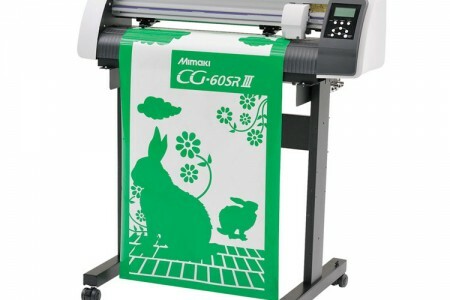 The largest model of the Mimaki cutting plotter is a statement for a professional production. The range of handled materials is a lot wider and the speed of cutting is faster. 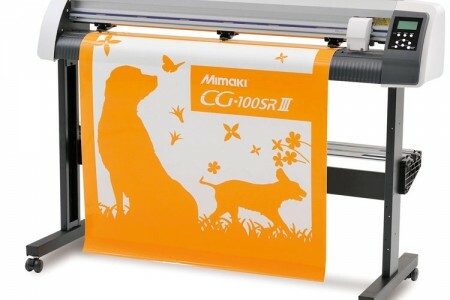 The average model of the Mimaki cutting plotter has a broad range of applications. The creation of stickers, labels, graphics, signals easier made with the half-cut or over-cut method. 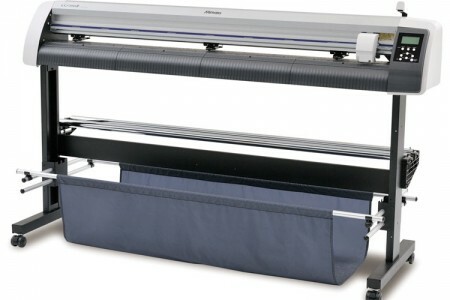 The Mimaki cutting plotter fits perfect as a desktop model. The creation of stickers, labels, graphics, signals easier made with the half-cut or over-cut method.